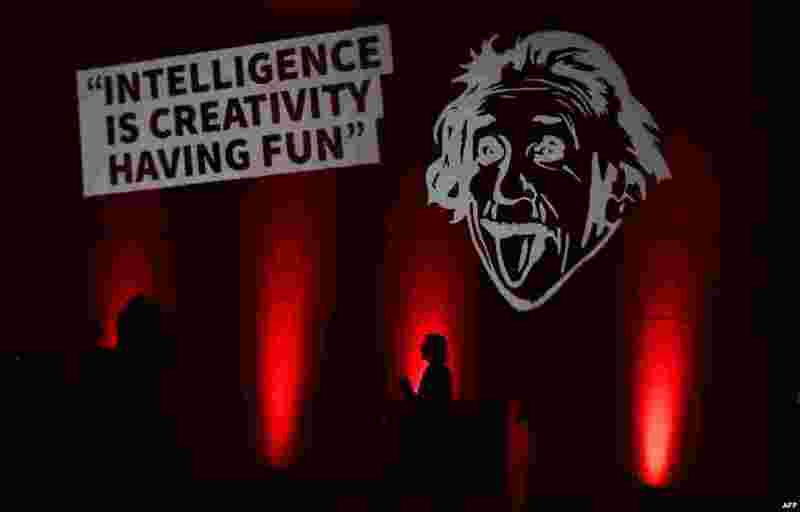 1 A woman arrives for a news conference on the upcoming IFA, the world's leading trade show for consumer electronics and home appliances, in Berlin, Germany. 2 A reveler is pelted with puree of smashed tomatoes during the 'Tomatina' festival in Bunol, Spain. 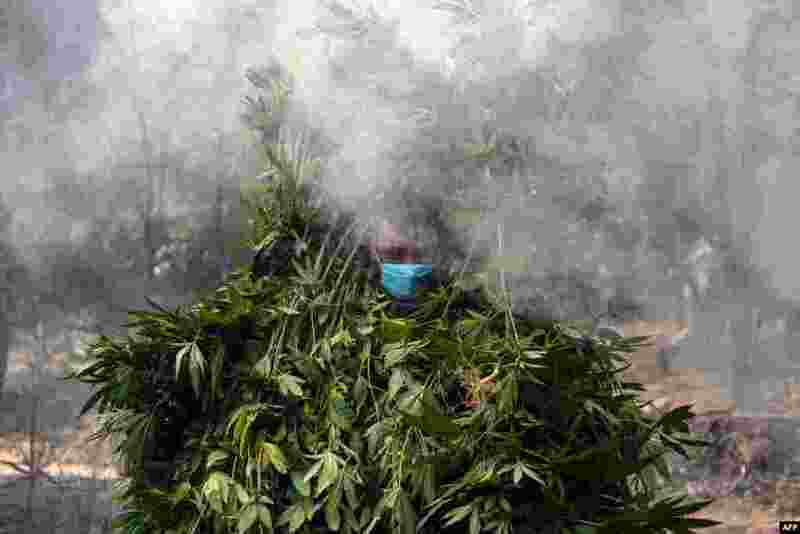 3 Soldiers destroy a marihuana plantation near La Rumorosa town in Tecate, Baja California state, Mexico, Aug. 28, 2018. 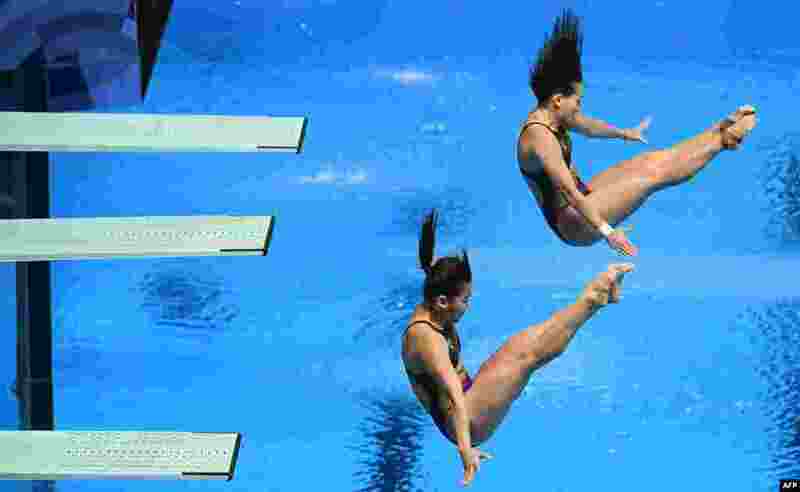 4 Malaysia's Sabri Nur Dhabitah and Ng Yan Yee perform in the women's synchronized 3m springboard event during the 2018 Asian Games in Jakarta, Indonesia.